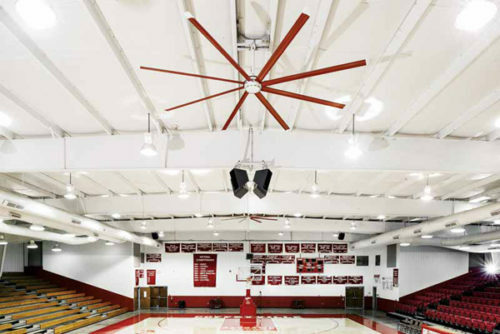 High-volume, low-speed (HVLS) fans are easy to install in open spaces such as libraries, cafeterias, gyms, and school corridors. These cost-effective systems use minimal energy while creating a cooling effect of up to 5.5 C (10 F), thereby improving comfort in learning environments throughout the year. 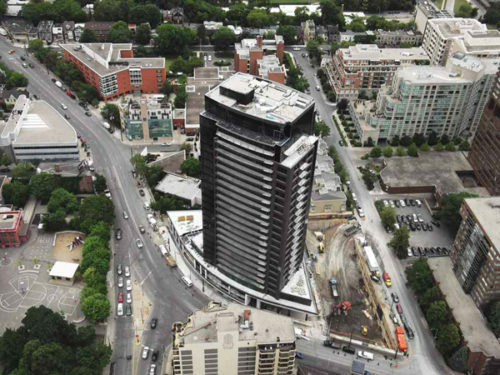 To create effective barriers to noise and vibration in buildings, it is essential to clearly define design objectives, carefully select construction materials, choose appropriate finishes, and diligently design the interior space with proper layouts of adjacent areas. The Atmospheric Fund and Ecosystem partnered with the Toronto Community Housing Corporation to retrofit seven multi-unit residential buildings. 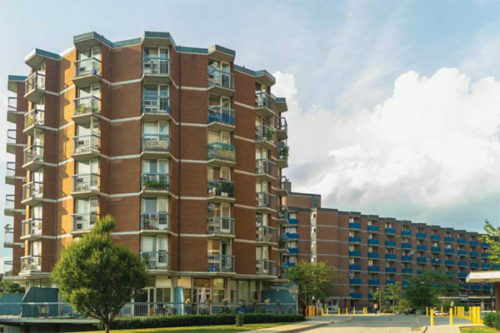 These energy retrofits have reduced annual utility bills and carbon emissions, while addressing thermal comfort and ventilation issues for residents. 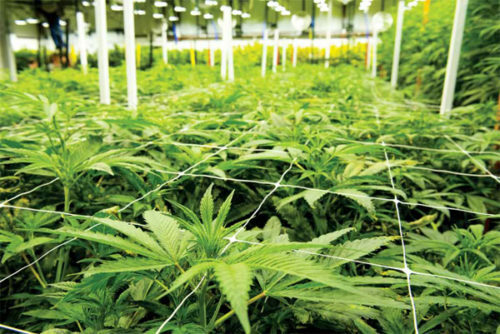 Indoor cannabis production is a rapidly growing industry. 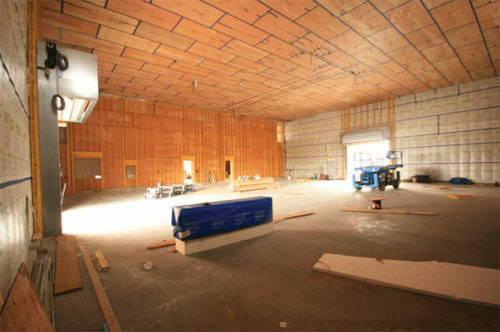 Cannabis cultivation has unique requirements for landscaping, HVAC, and layout that must be taken into consideration when designing this type of facility. Toronto-based WZMH Architects has been accepted into Microsoft’s global Internet of Things (IoT) Insider Labs, a program designed to assist businesses in transforming the way people, devices, and data interact. 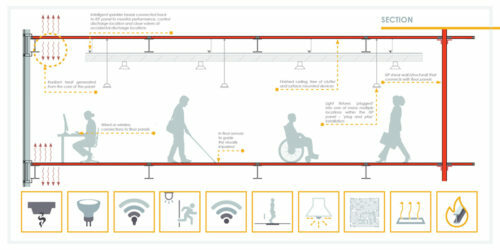 The architecture firm has developed a smart building technology. 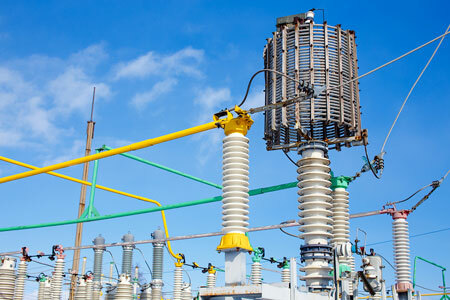 Commercial buildings are among the biggest consumers of energy, with much of it being wasted. 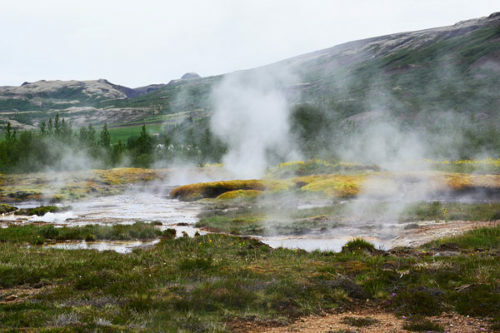 There is growing pressure to provide more efficient designs that are also sustainable over the life of the building. 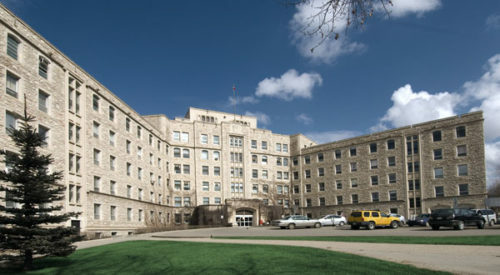 The Royal University Hospital (RUH) provides acute-care services for Saskatoon . 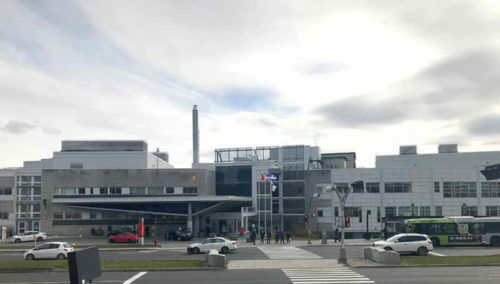 Working with a building technology and energy service company (ESCO), it has invested $13.6 million to provide critical facility upgrades expected to save $1.4 million annually, along with providing a healthier environment both inside the hospital and in the larger community. Find out what was changed.